Get more out of your puffy jacket with the Descente Nilo Down Ski Jacket. 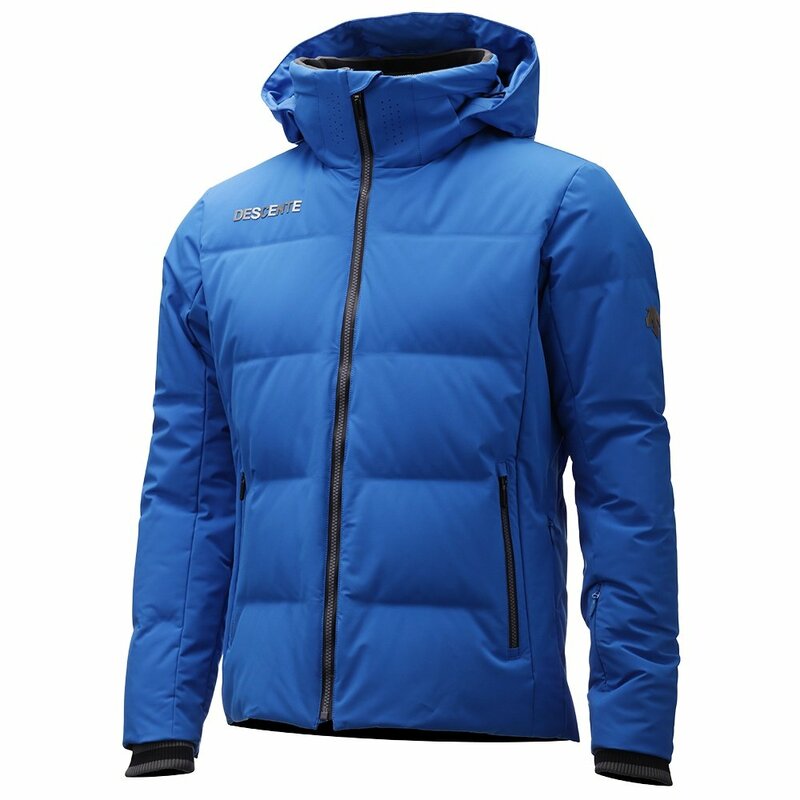 It looks like a basic 800-fill down puffy, but it's actually an all-out 20K waterproof-breathable ski jacket with loads of features. The powder skirt, removable hood, and smart wrist adjuster help you seal the elements out. You can bundle right up to the nostrils and rely on the Breath Ventilation system to keep you breathing freely, even when skiing or hiking full-speed ahead. The stretch fabric works with Motion 3D™ Fit and Infinite Movement design to completely unshackle you from the shortcomings of a more restrictive puffy. So give it all you have and come back unfazed.